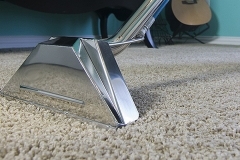 Thinking to replace your dirty and filthy carpets? Well, the replacement cost of carpet for the entire building can be very expensive and can also lead to unnecessary financial crisis. 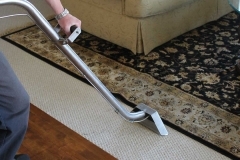 In such situations, we recommend you to try our carpet cleaning services. We at 1st Restoration Inc. are offering carpet cleaning in Fort Lauderdale for years and have earned an excellent reputation in the market. Instead of replacing the dirty carpets, you can simply hire us to clean your carpets at minimal cost. 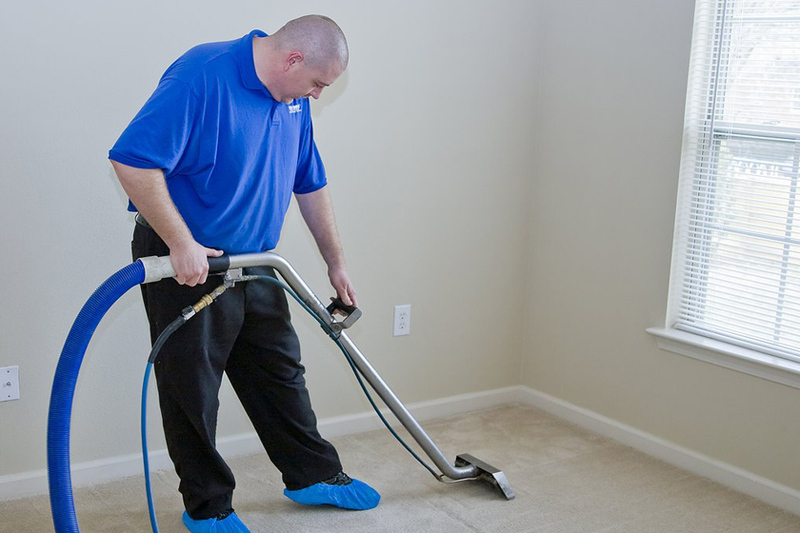 Generally, the carpets should be cleaned on yearly basis but if your carpets involve high foot traffic; we suggest you to avail our carpet cleaning services quarterly. At present, there is a high demand for our carpet cleaning in Fort Lauderdale. We have a dedicated team of carpet cleaning technicians who are well-experienced and have good knowledge about modern carpet cleaning methods. 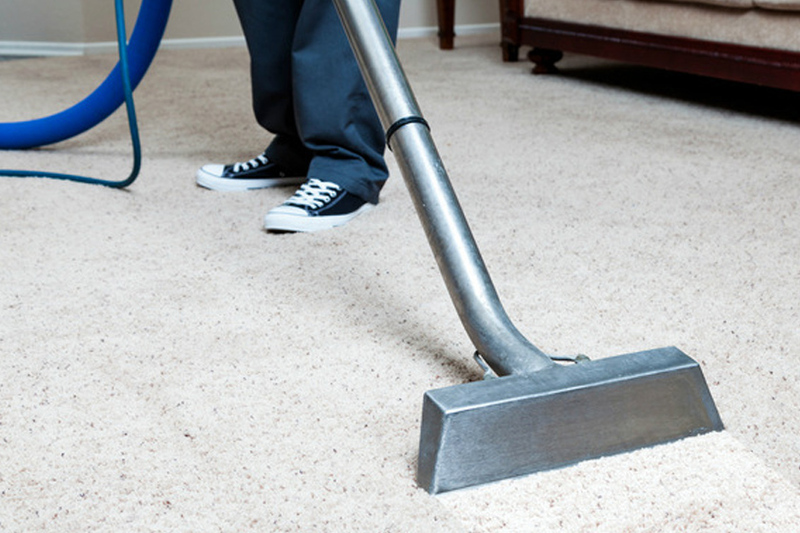 Regardless of the condition of your carpet, our technicians will effectively clean & restore them. At 1st Restoration Inc.,we use high-grade equipment to clean the dirty carpets thoroughly. 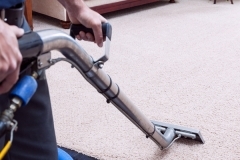 You can request our carpet cleaning services at anytime. Simply call our customer support and specify your carpet cleaning requirements without any hesitation. Being a trustable carpet cleaning service provider, we understand our responsibilities and accordingly offer green carpet cleaning in Fort Lauderdale. 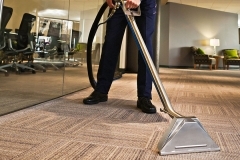 Our carpet cleaning solutions are 100% safe and eco-friendly to be used in both residential and commercial properties. 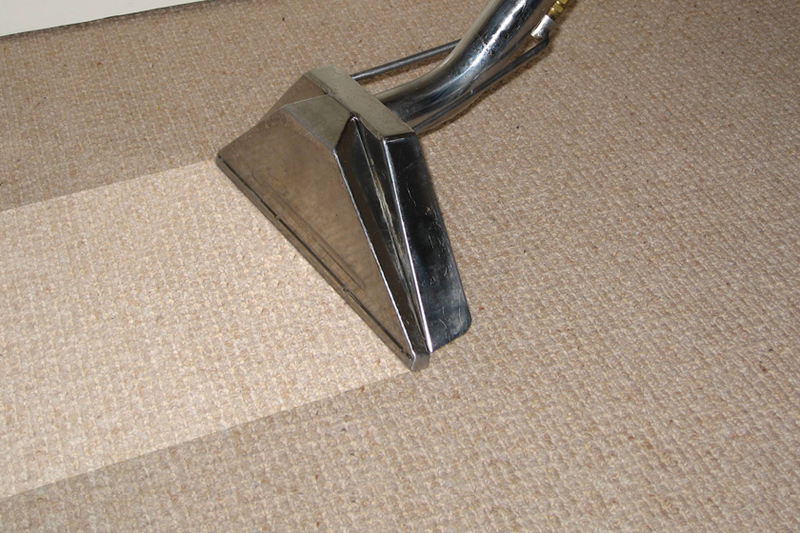 Our professionals first analyze the conditions of carpets and accordingly determine a suitable carpet cleaning method. We make sure that the cleaning process doesn’t damage the quality of fabrics used in the carpets. At 1st Restoration Inc. we mainly prefer steam cleaning (Hot water extraction) procedure to clean the dirty and filthy carpets. No matter, how intense the stains or spots on your carpet, we can fully sanitize them and clean them to look new. 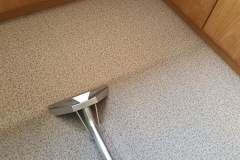 Apart from steam cleaning, we also use dry solvent cleaning systems, pad buffing, shampoo brushing, and dry compound cleaning processes to clean & restore the dirty carpets. 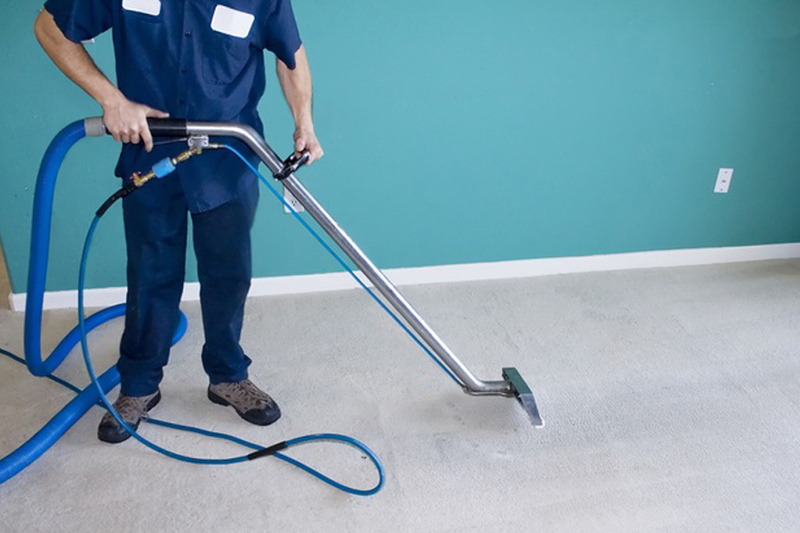 You can avail any of the above Fort Lauderdale carpet cleaning services or also request something more deliberate. You can reach us 24/7. Once your request is registered, our professionals will reach you when scheduled and initiate the cleaning process. 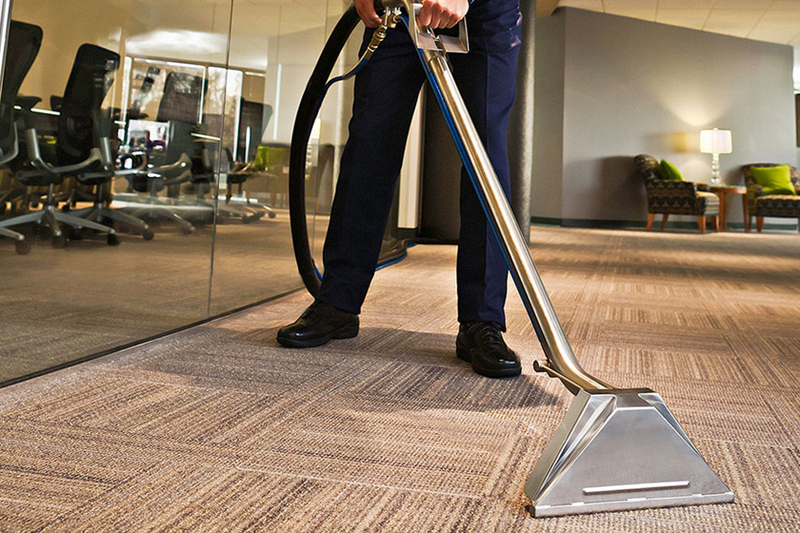 The entire cleaning process won’t take much time, as we use powerful machines to clean and dry the carpets. Why Choose 1st Restoration For Carpet Cleaning In Fort Lauderdale? Fort Lauderdale is a small city in Florida, which is popularly known for its tourism destinations. It is a principal city of the Miami Metropolitan Area with a population of 165, 521, as per 2010 census. In 2012, the city hosted 12 million visitors including 2.8 million international visitors. Indeed, tourism is an excellent source of income & revenue in Fort Lauderdale. The developing tourism industry has allowed the local business owners and service providers to grow accordingly.